The Panthers termed Newton's reduced workload in practice as "maintenance" and said rest could be part of his weekly schedule in the coming weeks. Newton was dealing with soreness in his throwing shoulder during Thursday's practice, but Carolina coach Ron Rivera said it would not affect his availability for Sunday's matchup against the visiting Baltimore Ravens. "There is no doubt. None at all," Rivera told the team's official website. Newton is coming off a sensational fourth-quarter performance in last week's 21-17 win at defending Super Bowl champion Philadelphia. He led the Panthers to 21 unanswered points in the quarter while throwing for 201 of his 269 yards. 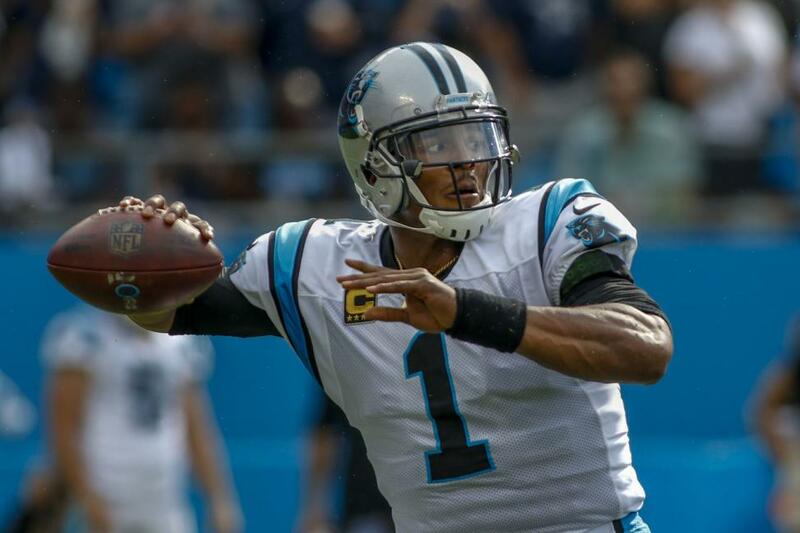 For the season, Newton has thrown for 1,427 yards, 11 touchdowns and four interceptions. He's also run for three scores and led Carolina in rushing in each of the past two games. Newton will face a stiff test against a Baltimore defense that leads the league with 27 sacks and ranks first in total points (14.4) and fewest yards (280.6) surrendered. He will be without one of his targets after wide receiver Torrey Smith was ruled out of Sunday's game due to a knee injury. Smith has 16 catches for 271 yards and two touchdowns this season. The absence of Smith will provide more snaps for Curtis Samuel and rookie D.J. Moore, the team's first-round draft pick out of Maryland. The Panthers have won two straight and trail first-place New Orleans by one game in the NFC South.